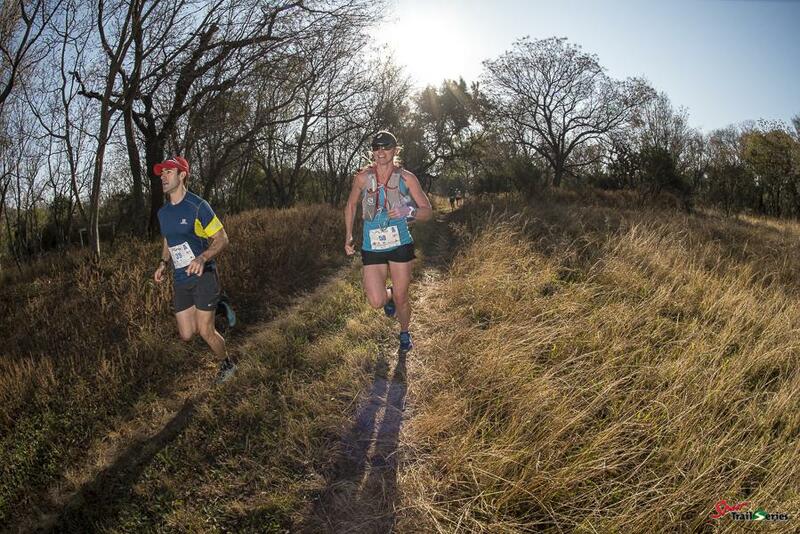 Entries of the 12th and final Cape Winter Trail Series® will open on the 24th April 2019 at midday. Our classic winter collection is on offer once again including Paul Cluver, "The Tyger", Paarl Rock and Kogelberg Biosphere in Kleinmond. 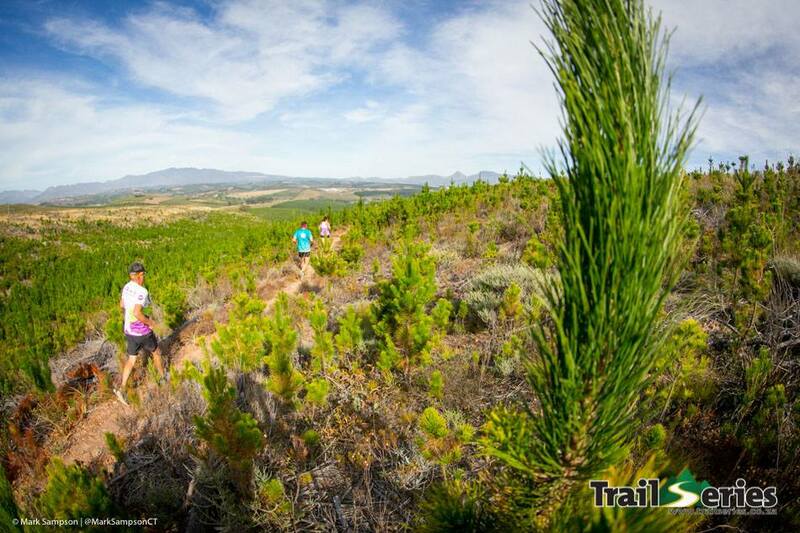 Mark it down in your diaries and don't miss out on the Cape's original short course trail running adventure. Check out the events tab for more info or contact us on 072 438 32 42. Winter, it’s been real. But we’re ready for some sunshine now. 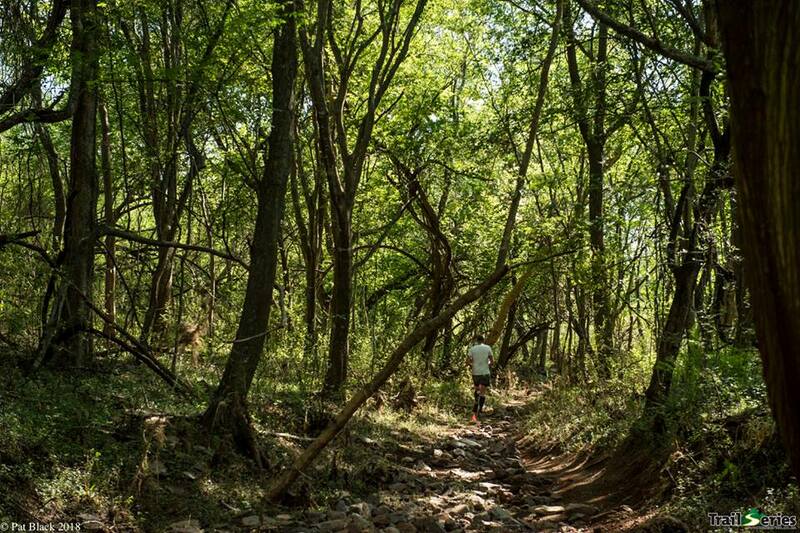 We’re amped for milder mornings, later sunsets and a classic Gauteng thunderstorm or two. 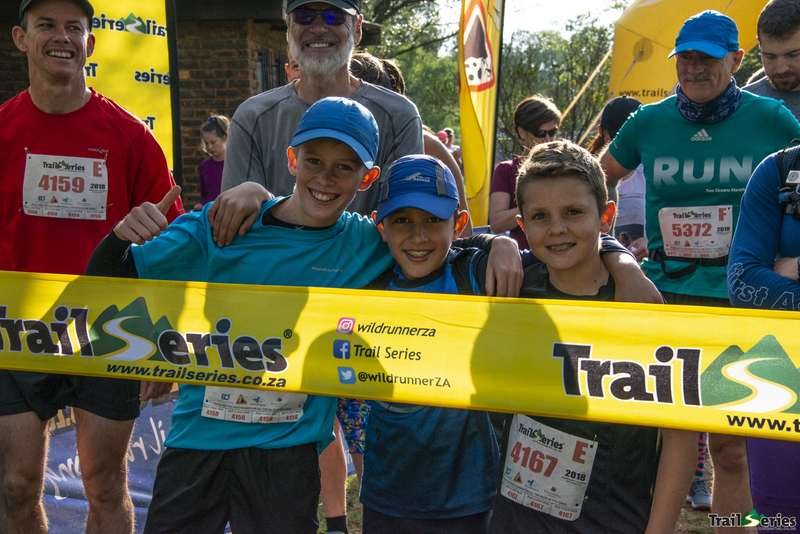 Bring on, the 2018 Gauteng Summer Trail Series® with some new and improved additions coming into the mix. Entries for the #GSTS2018 open on 29 August 2018, and we’re going to give you a few teasers as to what to expect. 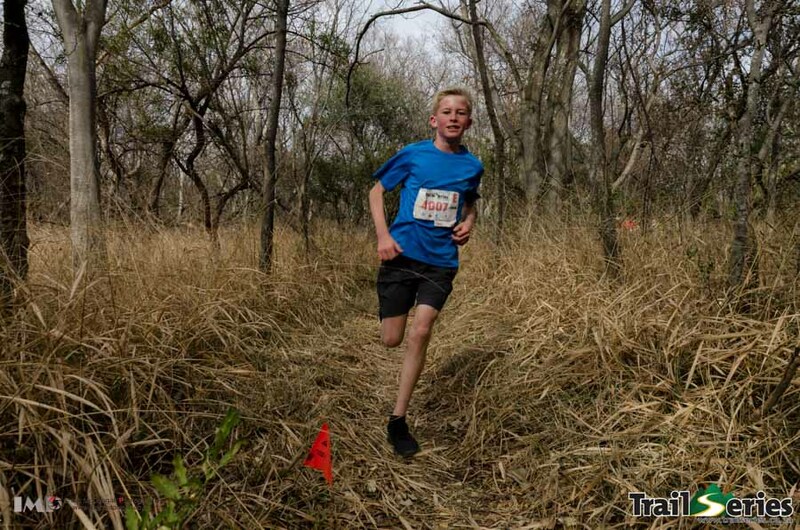 The vibe, the format, the lucky draw prizes, the music, the photography and the chance for the whole family to get out on to safe trails and soak up a variety of classic Gauteng trails. 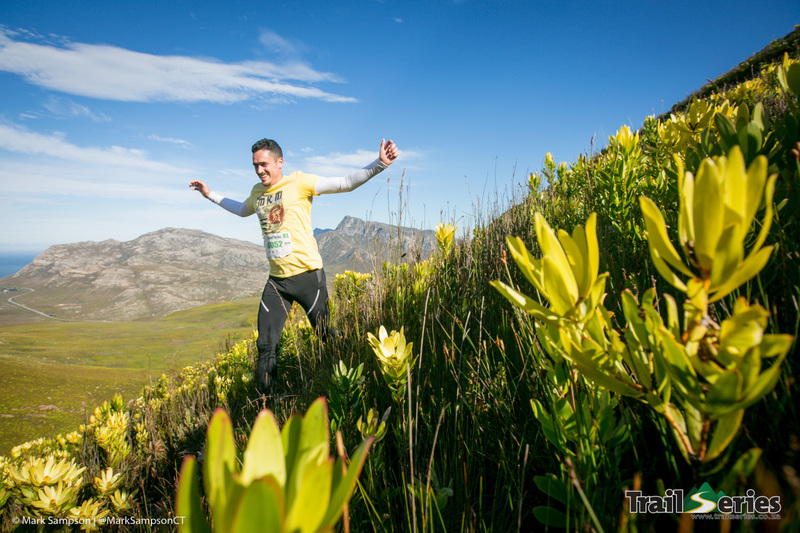 We have the same partners on board, which means top end prizes from the likes of Raidlight, Jaybird and Steenberg. There will be a night run! There will be two completely new races in the mix, at new venues! There will be a fresh XL course on the schedule! Feeling sluggish after a lazy winter? 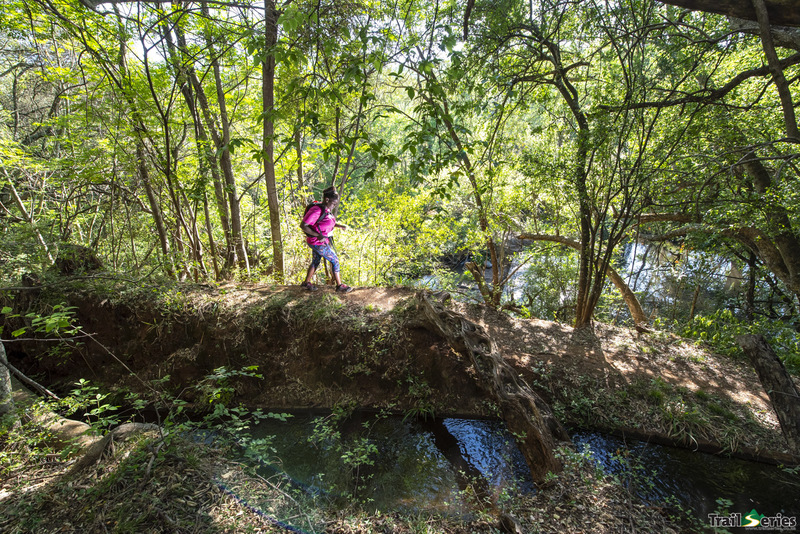 Then it’s time to shake those trail shoes and get cracking with a bit of training, as you won’t want to miss out on this classic series with a few plot twists. Race 1 is coming in hot on 21 October. Keep an eye on the socials for more details.